JUST LISTED! Sweet Sierra on Double Lot. 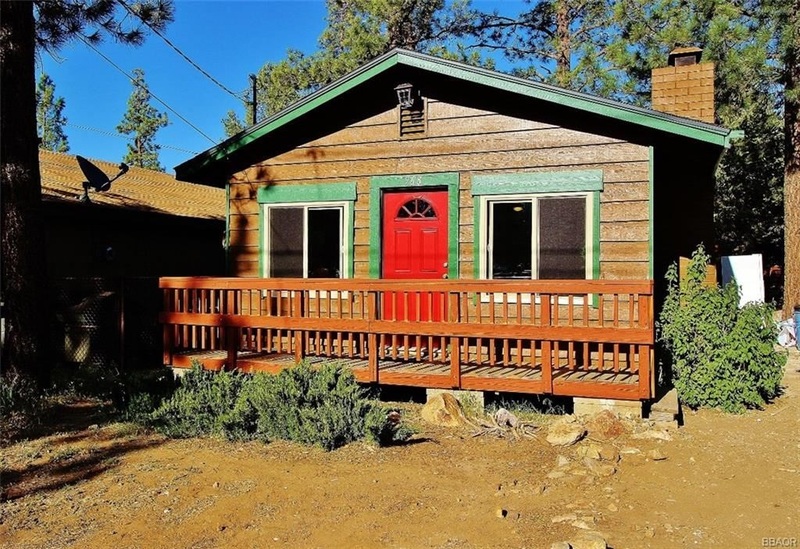 Sweet Sierra style bungalow on double 4800 square foot lot on quiet street in Erwin Lake. This place has been refashioned into an open, light and bright retreat. CALL 909-567-6517 or EMAIL us TODAY to schedule a showing.